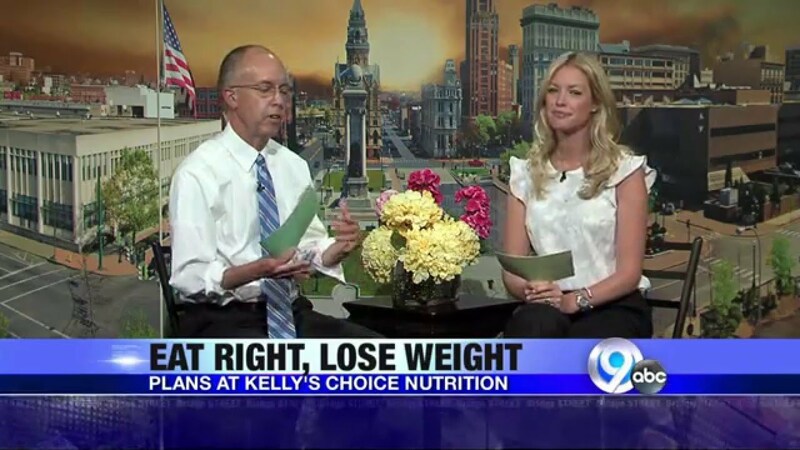 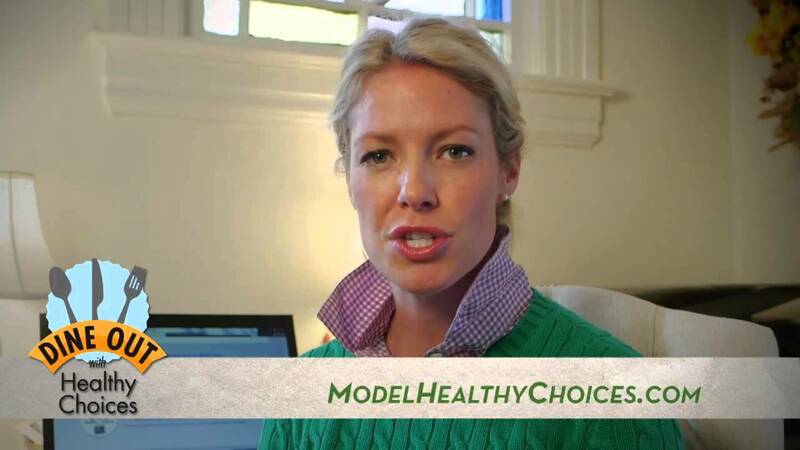 Kelly’s Choice working with local restaurants. 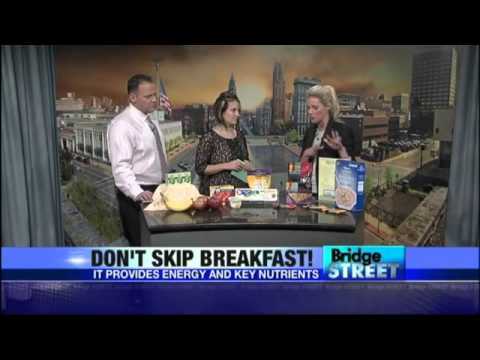 Bridge Street – Don’t Skip Breakfast! 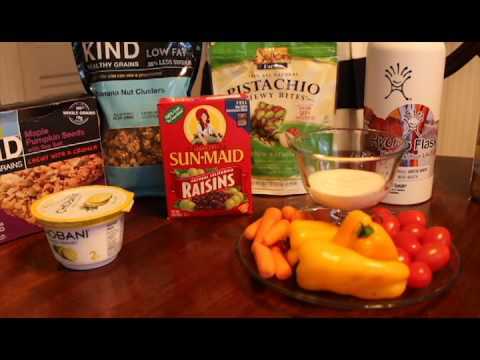 Kelly helps with after school snack ideas. 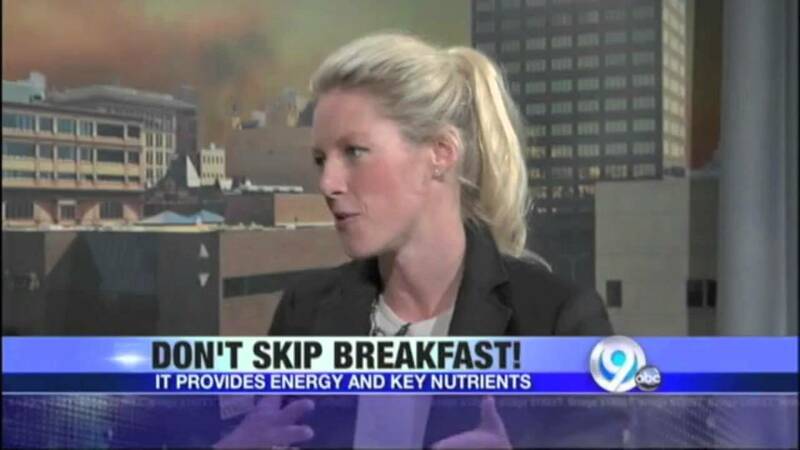 Kelly explains what to look out for and what to avoid. 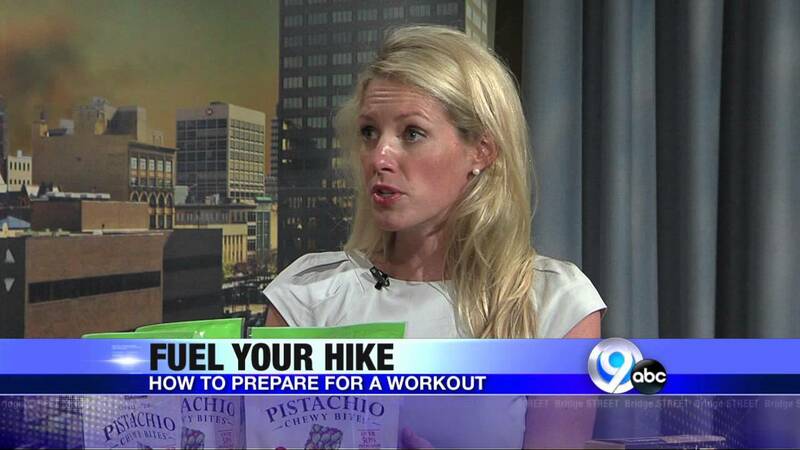 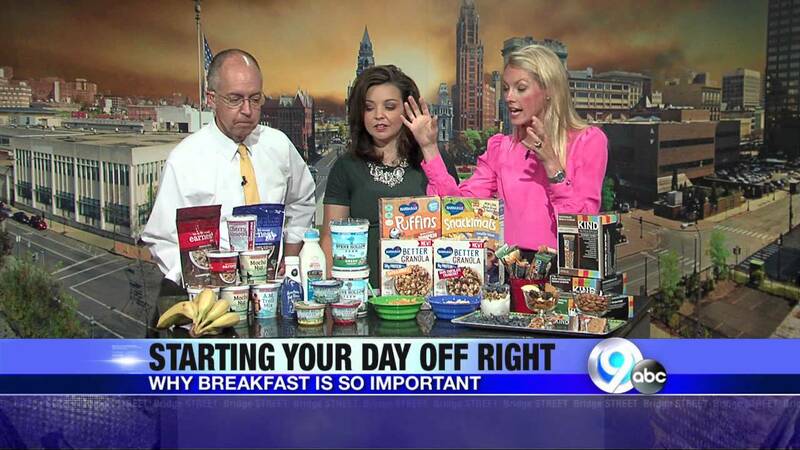 Kelly gives tips for eating on a budget. 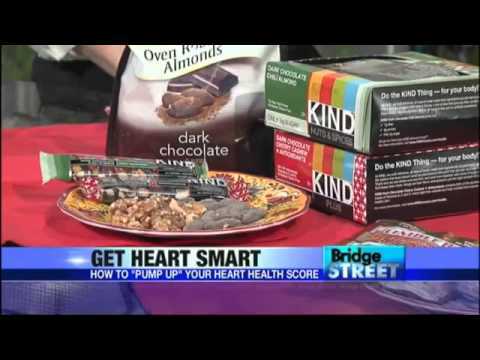 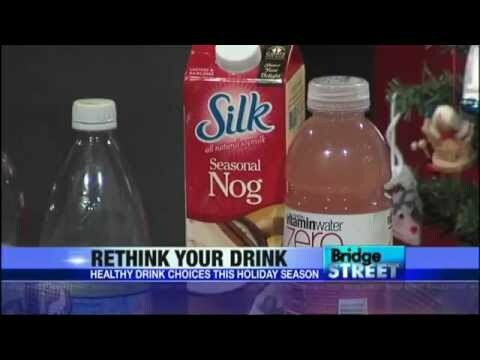 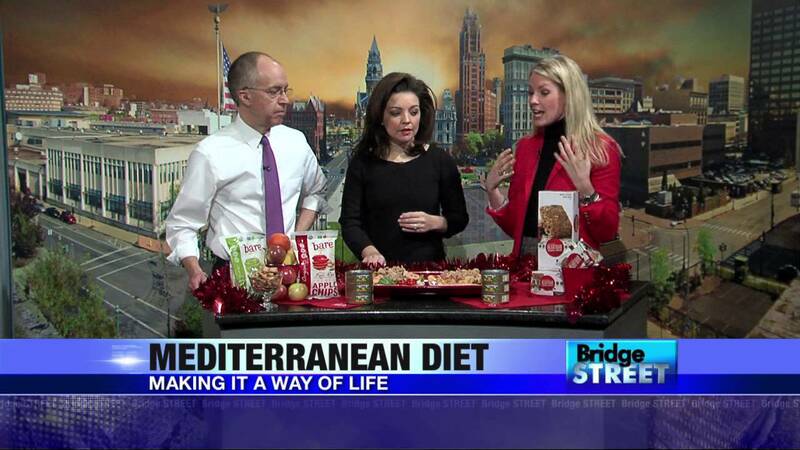 Kelly shares tips for eating healthy during the holidays. 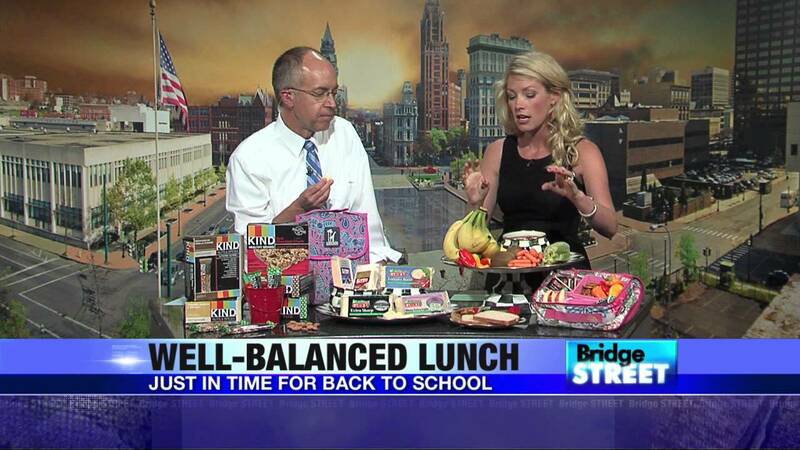 Kelly helps create healthy lunch alternatives. 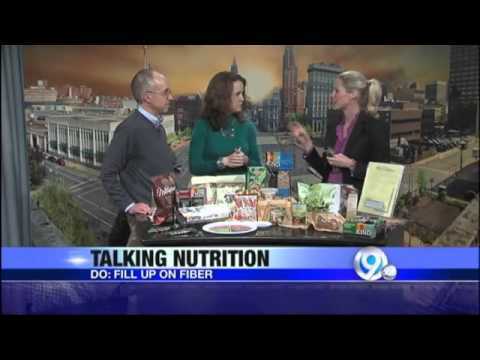 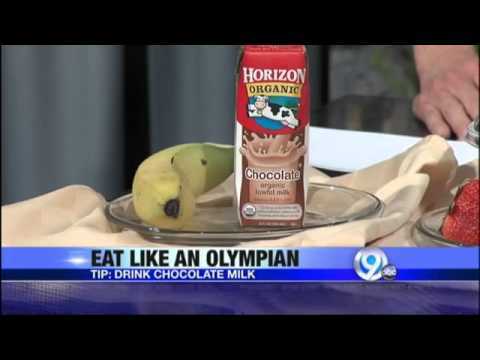 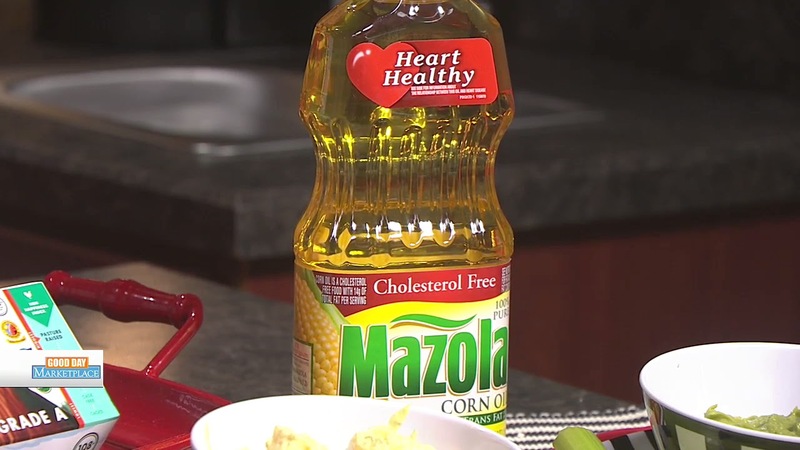 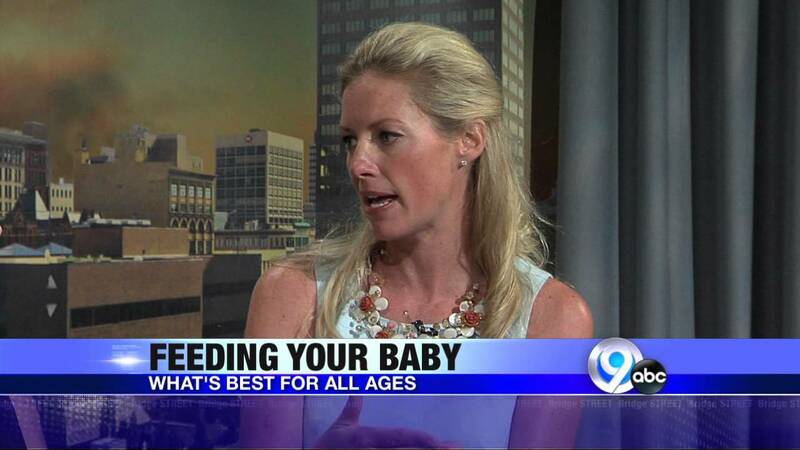 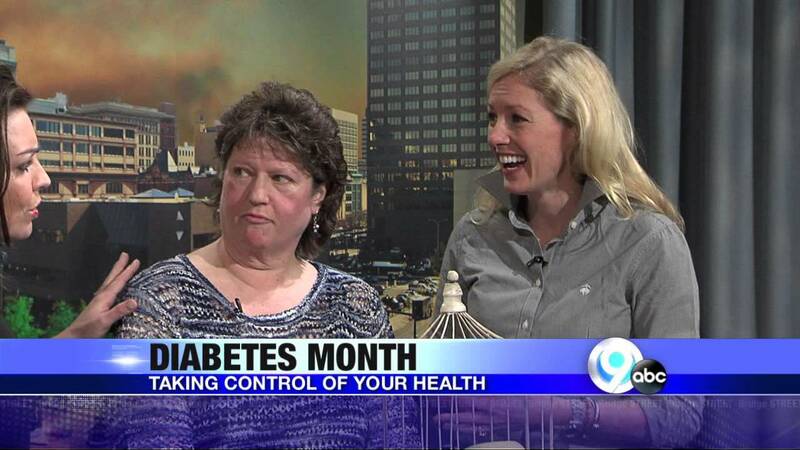 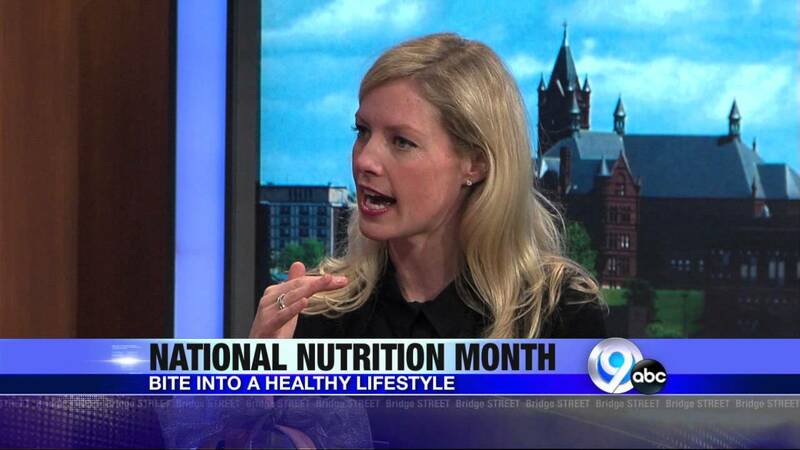 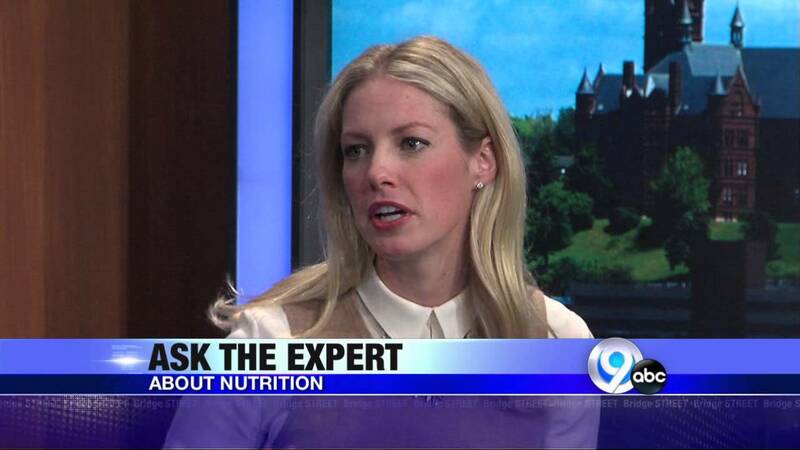 WCNY Cycle of Health: What’s for Dinner? 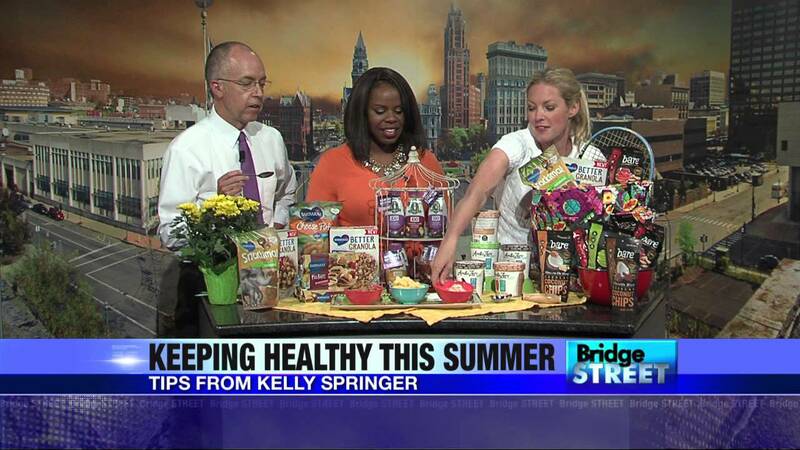 Kelly gives simple dinner ideas.